Designed to take away the frustration usually experienced during the removal and refitting of spin on oil filters located in difficult locations. The Ryco cups can be used with a ratchet with the 1/2” drive. 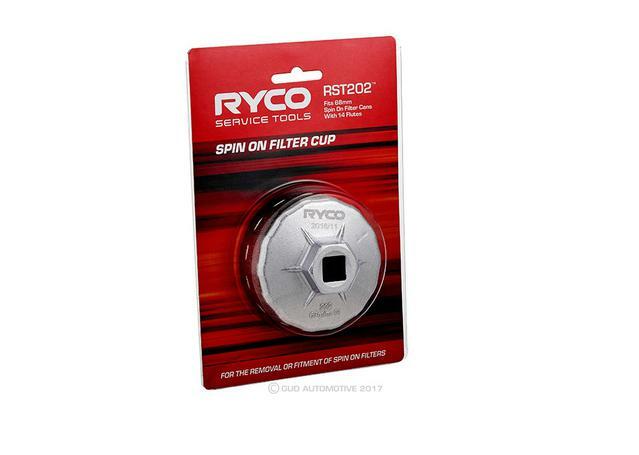 The cup is designed specifically to suit Ryco unique fluted spin on filters.